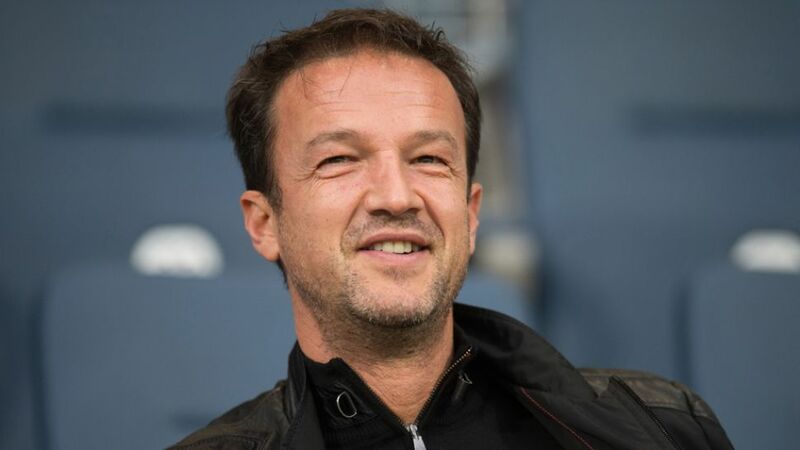 Eintracht Franfkurt have announced that Fredi Bobic will succeed Heribert Bruchhagen as the club’s Chief Executive Officer of Sport. Fresh from securing their top-flight survival by beating 1. FC Nürnberg in a two-legged play-off, the Eagles are already getting their affairs in order ahead of next season as they look to avoid a repeat of their 16th-place finish and have moved swiftly to replace Bruchhagen. Bobic, who made 285 appearances in the Bundesliga during his playing career with Hertha Berlin, Hannover 96, Borussia Dortmund and VfB Stuttgart, will be presented before the media on 1 June 2016.